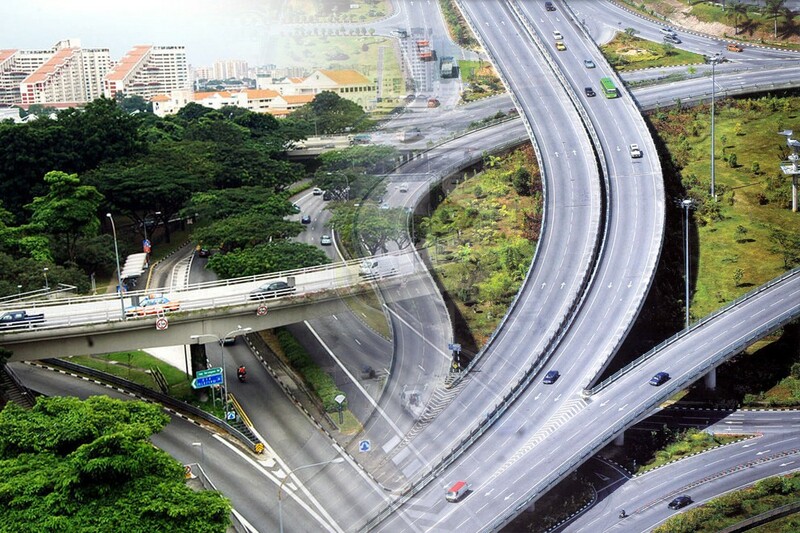 All of the developed countries have a few things in common, and one of them is having the impeccable infrastructure. However, support doesn’t just mean having apartment complexes, residential buildings or skyscrapers. If you want to look for the lifeblood of an infrastructure, then you don’t have to look any further than the road network. The more comprehensive the network of roads in a country is, the transportation and delivery of products become a lot easier and efficient throughout the country. Having access by road to the majority of the regions within a country ensures that people all across the nation are afforded the same kind of privileges and perks as everyone else. But that is just some of the over the surface benefits. Road network also helps with the economic as well as social development of the country. Following are the countries that have the most extended networks of roads. Japan’s entry in this list is no mean feat considering it is an Island nation with two main Islands surrounded by an archipelago of 6,850 Islands. The entire network of roads in the country spans a total of 1.21 million kilometers. 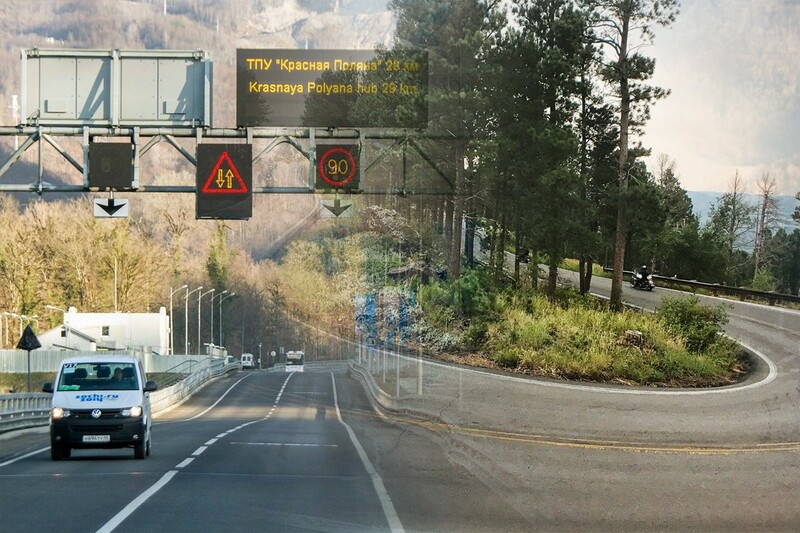 Even though the Russian, network of roads is 1.28 million in total, but Japan has a more extensive network of paved roads with its 973,000 km vs. Russia’s 928,000 km. Out of the total routes, 7920 km are national expressways only whereas 84% of the total roads are municipal roads. Provincial and National highways make up 184,448 km of the entire network. Japan’s entry in this list is more surprising because when you think of the longest road network, you think of countries with vast areas. Japan is ranked 64th in the world regarding the area. The following four countries do have that one thing in common, that they are big regarding the area. Brazil is the 5th largest country in the world with the 4th largest road network. Out of the total 1.6 million km of the total network, 1.2 million are municipal roads while 74,000 km are national expressways and 242,000 km includes state expressways and highways. 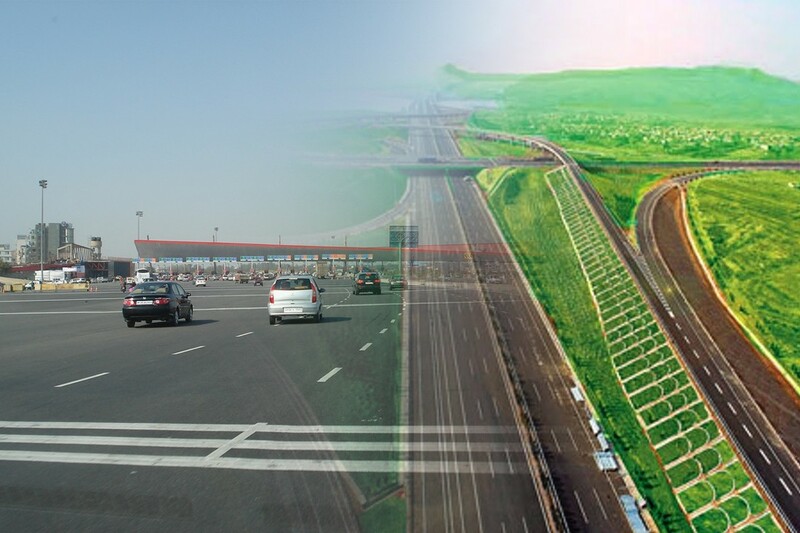 The country with world’s second largest road network is China with its 4.24 million km of highway network with the National Trunk Highway System being the longest single highway network. 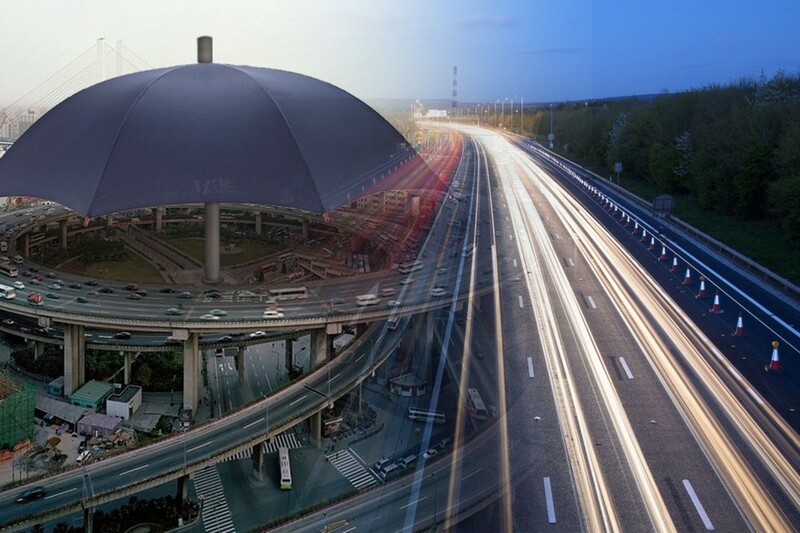 The 5,700 km highway connects major cities of China like Shanghai, Beijing, and Guangzhou. China’s expressway network is a total of 96,000 km which is the largest in the world and makes up 2.4% of the country’s total road network. 93% of the total roads here are municipal roads however which is quite a high percentage. Like in many facets of the world, USA also boasts the largest road network in the world with 6.58 million km being the total length. The country also has the largest paved road network in the world with 4.3 km of them. The longest highway in the USA is the road that connects east and west coast named Route 20 with a length of 5,415 km. Roads in the USA are often used in racing games based on their real-life network, and the Route 20 was also used by Need For Speed The Run for the career mode.